Do fluctuations in personal income affect the risk of heart disease? 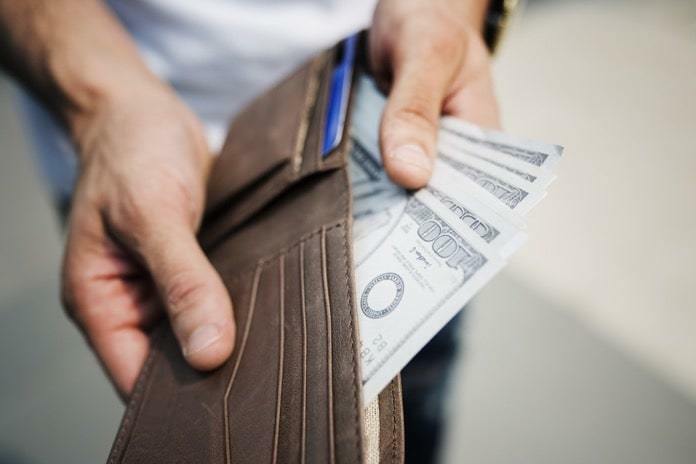 A study was recently published on how people who experienced personal income fluctuation for 15 years were impacted by cardiovascular disease later in life. Fluctuations in personal income is a growing public health concern. To study the effects of personal income fluctuation on health, the National Institutes of Health (NIH) and the American Heart Association (AHA) followed up with individuals that experienced personal income fluctuation from 1990 to 2005 in the next 10 years to determine their incidence of cardiovascular disease (CVD) and death related to CVD. They recently published their results in the journal Circulation. For the study, researchers included people living in urban centers in the following cities in the United States: Birmingham, AL; Chicago, IL; Minneapolis, MN; and Oakland, CA. There were approximately 4,000 Black and Caucasian participants between the ages 23 to 35 in the year 1990 when the study first began. Personal income fluctuation was defined as either a decrease in income greater than 25% from the previous visit or less than the participant’s average income during 1990 to 2005. CVD events that occurred between 2005 and 2015 were discovered using the participants’ medical records and death certificates, with the majority being related to heart disease and stroke. The study found a total of 106 CVD events and 164 deaths resulting from CVD between the years 2005 and 2015. Adjusting for sociodemographic, behavioral, and risk factors for CVD, people who experienced higher personal income fluctuations from 1990 to 2005 also experienced greater CVD risk from 2005 to 2015. There was nearly a two-fold increased risk of CVD and deaths related to CVD in these participants. It is important to note that the study did not differentiate between how personal income fluctuation affected health in males versus females, nor did it consider the participant’s original personal income status since there were a small amount of CVD events and death related to CVD. More research is needed to study how personal income fluctuation affects health among other racial groups in addition to people living in rural areas. It would also be interesting to study an older population since the people included in this study were between 45 and 60 years old when they were assessed for CVD. Written by Tatsiana Verstak, M.S., B.S. Reference: Elfassy, T., et al. Associations of Income Volatility with Incident Cardiovascular Disease and All-Cause Mortality in a US Cohort: 1990 to 2015. Circulation. 2019 Jan 7. ← Diabetes: Could a pill replace insulin injections? Is alcohol a migraine trigger?